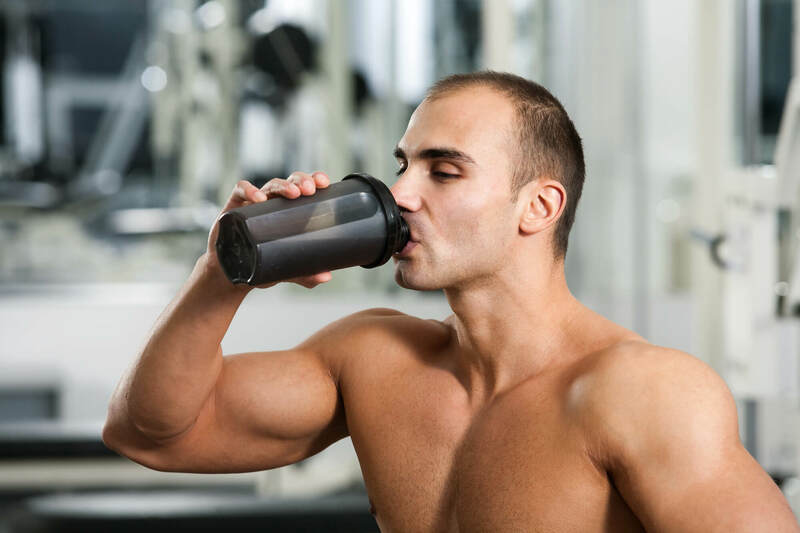 Performance enhancing drugs are prevalent in the bodybuilding world. Some high profile athletes over the last few years have tested positive. Being exposed to their illegal use. To get an edge over their competitors. There are a number of steroids that do not carry the risk of hair loss. But the majority with androgenic compounds cause DHT side effects. The greater the androgenic rating of the steroid the greater probability genetic hair loss will be affected. Here are commonly used steroids. That have a higher probability of causing or accelerating male pattern baldness. But the effects will vary from person to person. If I Stop Steroids Will My Hair Grow Back? Stopping steroids will have an effect on your hair loss. Like many drugs when you stop the desired effect you got from using reduces as the steroid leaves your system. Hair loss will begin to stabilise. With less hair shedding. But once the male pattern baldness gene has been triggered hair loss will continue. Hair lost will not regrow. As long as the hair used for the hair transplant is only taken from a safe area of the scalp. Immune from the male pattern baldness gene. Then a hair transplant can be a viable option for restoring your hair. There is no cure for male pattern baldness. But there are FDA approved treatments that can help to reduce the shedding cycle, improving hair growth and in some cases improving the hair quality to be fuller and thicker. The drug finasteride, taken orally 1mg per day has been proven to lower the levels of DHT produced in the body; this can certainly slow down or even stabilise hair loss. The topical hair loss treatment minoxidil is also FDA approved as a hair loss treatment and can be used along with finasteride. If hair loss is caught early enough and you respond well to medications they can sustain your hair growth for many years; either of the above treatments requires constant use. Stopping at any time the positive effects stop.